Conveniently located in beautiful and thriving Boulder County, Colorado, the Choice House rehabilitation center and recovery community features a 90-day treatment campus in Boulder as well as our neighborhood sober living homes and a welcoming campus located in close proximity to each other as well as bus lines and various shops and businesses. 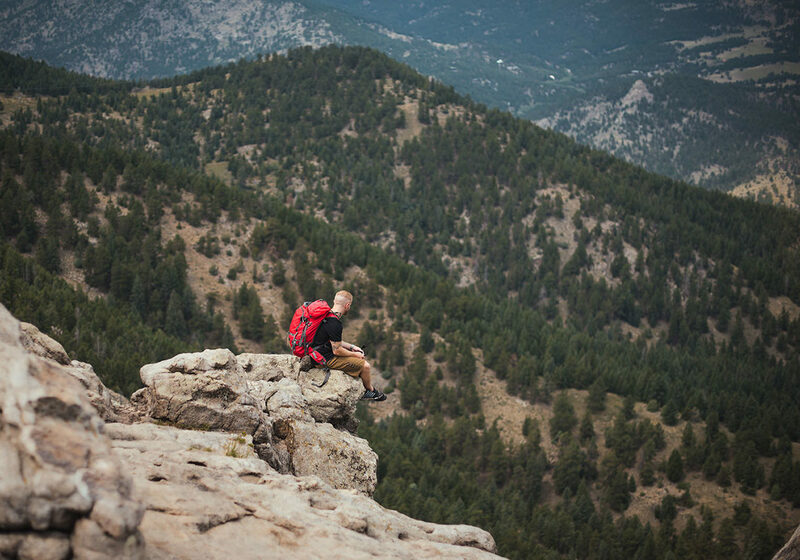 In less than 15 minutes, you can move from the bustling city to the serene natural beauty of the Rocky Mountain foothills, the perfect place to rediscover who you are and find the path back to your healthiest, most meaningful life with recovery from drug and alcohol addiction. At Choice House, we nurture a close-knit alliance of ‘brothers’, primarily because we believe that personal connection and community is the greatest gift someone can receive during the treatment experience. To foster the development of these strong, lasting connections, we strive to ensure the Choice House space encourages love, vulnerability, and deep bonding. We will do whatever we can to help the individual learn healthy new skills that promote growth and a strong spiritual foundation in our Boulder rehabilitation center. We believe that successful recovery from addiction lies in that individuals’ willingness to grasp on to recovery, community, new ideas and spiritual principles. Choice House has some of the most well-respected and experienced professionals in the drug and alcohol addiction recovery field. Members of our team rely on an inclusive, collaborative approach, working closely with clients and their families as well as anyone else who is involved in the addiction recovery process. The Choice House Boulder rehabilitation center and programs have earned praise for their services, support, and comfortable surroundings, which offer recovering drug addicts and alcoholics a supportive, healthy start to a sober life. An active, growing, and flourishing community, Boulder County provides ample work, volunteer, education, and internship opportunities for Choice House residents. that guides their journey to freedom, personal growth and lasting sobriety. To learn more about the Choice admissions process, please contact Jordan Hamilton at 720-577-4422 or jordan@choicehouse.com.